In the second part of our two part series, we explore the next steps on the path to becoming a fully-fledged affiliate. Within the interface, you’ll find all the tools you need to promote your chosen advertisers effectively – including sale messaging, voucher codes, and banners and imagery. Adding these tools to your website, alongside informative content pieces or strong calls to action can all work to persuade a consumer to purchase through your site. Take advantage of seasonal focuses to tap into key customer behaviour and maximise your sales potential. Don’t get comfortable – continue to add links, evergreen content and new products to your site on a regular basis which will keep consumers coming back. It’s important to remember not to try and push your consumers into purchasing, if you’re producing regular applicable content to an engaged and relevant audience, the more likely the users are to convert. If there’s anything additional you need, contact the relevant account manager who will be able to advise in these situations. As a new affiliate, it will take time to build up a group of advertisers that want to work with you regularly. It’s important that advertiser and account managers are able to get in contact and find out more about you and your website. Take the opportunity to introduce yourself, and showcase what your website has to offer – shout about your USPs. Always try and respond to emails or phone calls, even if it’s an opportunity you can’t take part in. Awin is always happy to host a friendly face so get in touch with our Publisher Services team and come in and say hello to our client services teams. Within the Awin interface you can also use Opportunity Marketplace to showcase your promotional value and offer opportunities you have on your website to a wider audience – simply explain your opportunity, cost, timeframe and what sort of advertiser or sector this would be relevant for and this will be uploaded to the Opportunity Marketplace for all advertisers to browse. This can be anything, from a newsletter feature, to a blog post around beauty products, to an appearance that you’d like to be sponsored for. 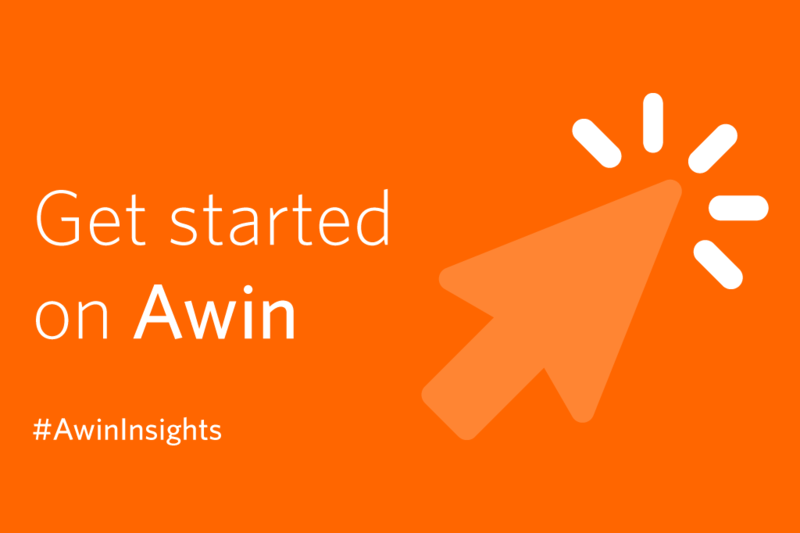 The Awin interface offers a comprehensive range of reporting which allows each affiliate to fully understand the sales and commission they’re making for any given time period. Ensure you are monitoring this on a regular basis to get a better understanding of what customers are buying through your website, and which advertisers are bringing you the best converting traffic. This will then help you to tailor your approach moving forward and really optimise your affiliate marketing potential by focusing on those advertisers and products that have the most synergy with your audience. Performance over time – this will give you a view on total metrics per day, month or year across your advertisers. Commission group performance – this will show you which types of sales are performing best for you. These can be split down differently depending on advertiser, so it’s important you look at these on a more granular basis rather than across all your performance. Advertiser Performance – this will show you overall performance per advertiser for a given time period. Product performance – Here you can see which individual products have performed the best for you and resonated well with your audience (advertiser programme dependent). At Awin, we are always happy to hear from you. With a team of account managers ready to talk to you about any of our 6,000 brands, and a dedicated publisher services team on hand to answer any queries as well as offer advice and tips for how to develop your business, don’t hesitate to get in contact if you have any questions. You can also sign up to our strategy newsletter, which highlights key network and industry trends from the previous month, and our publisher newsletter, which rounds up the best offers and incentives from advertisers across the network. To sign up to the Market Insights newsletter, click here.